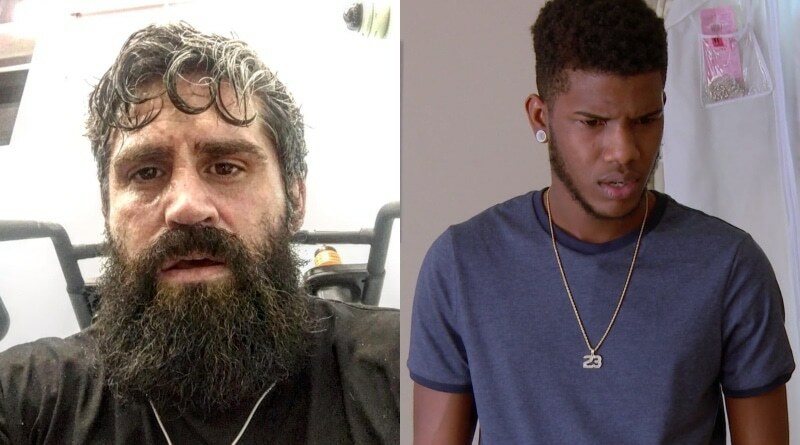 90 Day Fiance: Jon Walters calls out Jay Smith on Instagram. 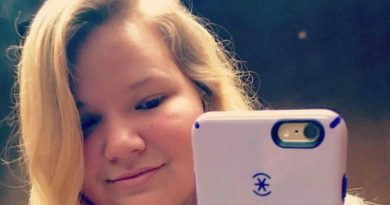 Paola Mayfield talks Ashley Martson with her take on the recent scandal. 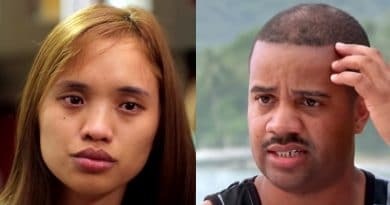 ’90 Day Fiance’ Spoilers: Hazel’s ‘Pregnant’ Reveal Has Tarik Defeated? 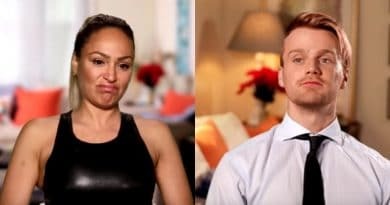 ’90 Day Fiance’ Spoilers: Jesse Thinks He Makes Darcey Feel Important?